We arrived save and sound back home. It was an epic trip, and the reports will follow during the following weeks - keep your eyes on the blogs of Roger, Gustav, Jörgen & Martin and Joe. 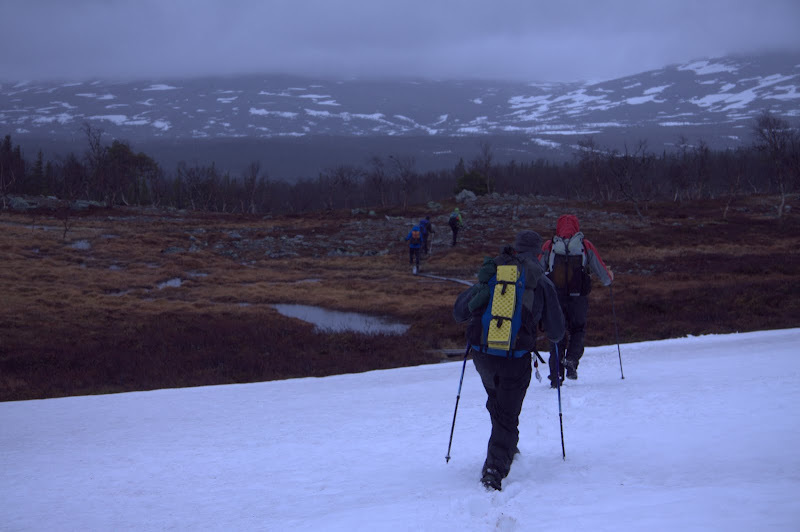 Until my trip report of "The UL Fellowship" will come, I leave you with this impression of the Fellowship crossing into the lands of Morder, ähm, the Swedish Fjell.